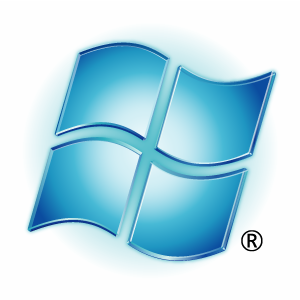 The Windows Azure PowerShell Cmdlets 2.2.2 enable you to browse, configure, and manage Windows Azure Compute and Storage services directly from PowerShell. These tools can be helpful when developing and testing applications that use Windows Azure Services. For instance, using these tools you can easily script the deployment and upgrade of Windows Azure applications, change the configuration for a role, and set and manage your diagnostic configuration and diagnostic data. Today, Microsoft is launching the first startup accelerator* in the company’s history in an effort to encourage more entrepreneurs to build their cloud-based applications using Windows Azure. The program will take place at the Microsoft Israel Research and Development Center, and is a part of the Israel R&D Center’s outreach program Think Next as well as the Microsoft BizSpark program for startups. The Windows Azure Training Kit includes a comprehensive set of technical content including hands-on labs, presentations, and demos that are designed to help you learn how to use Windows Azure. We recently embarked on a proof of concept project to create a line of business web application using some of the latest technologies such as Windows Azure and HTML5 and see if we could combine these technologies with great design to produce an awesome experience for the end user. You can see the application itself, MicroFinance, at our web site at http://labs.mandogroup.com. With that calculator, you will be able to create your own pricing regarding your requests with so many possible parameters !